It’s been a big week for images of Christ. 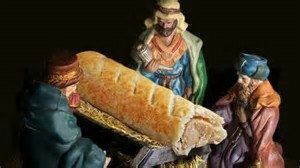 First came a series of objections to the most recent advertising campaign for Greggs, which featured a traditional nativity scene in which the infant Jesus was replaced by a sausage roll. Then came the sale of a painting depicting The Saviour of the World, which had apparently been split in half, eaten by worms and scrubbed with a scouring pad, but which might just have been painted by Leonardo da Vinci. In case you haven’t heard, it made the equivalent of £341 million in a New York auction. But in a world full of fake news, how certain can we be that the da Vinci painting is genuine, that this blog isn’t merely Russian-sponsored-Brexit-inspiring-disinformation, or even whether the sausage roll that I devoured this morning was made of pork? It’s a matter of faith. We are obliged to put our trust in the opinion of experts regarding the authenticity of artworks, the bakers at Greggs regarding the ingredients contained in sausage rolls, and the writer of this column as to whether we’ll ever get around to the subject of horseracing. And that’s my point. 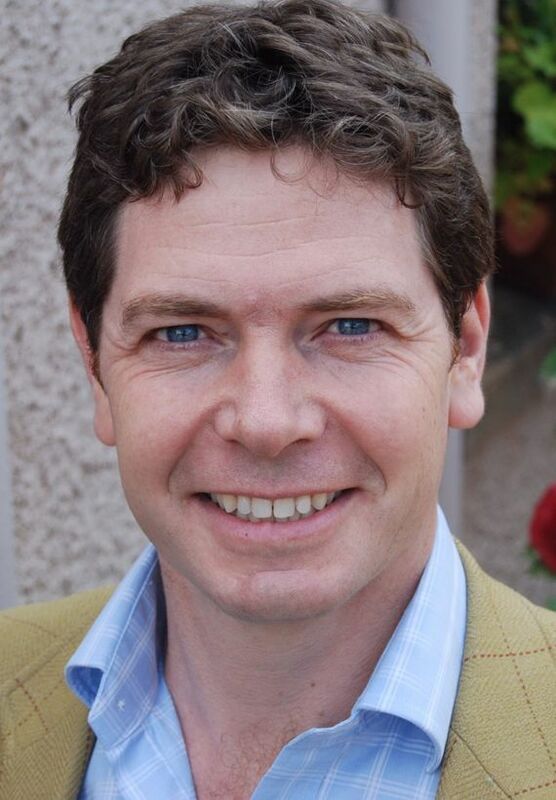 I have faith: I believe that we are all conduits of God’s love, that art experts will do their best to correctly attribute paintings and that sausage rolls are life enhancing – but I also particularly enjoy putting my faith in horses every week. Crucially, in terms of engagement, horseracing has the advantage that it rewards faithful followers with incontrovertible truths which are difficult to come across in less trivial aspects of life. It’s also cheaper than buying paintings by Leonardo da Vinci. This week I’m going to put my faith in Starchitect – and next Saturday, at roughly 2.32pm, we’ll find out whether the Pipe-trained gelding is fake or worth investing a fortune. Even better, as soon as the result has been revealed, the form lines of the race will inspire a stream of new mysteries to be unravelled and talismans to adopt. I’m not offended by the Greggs advertising campaign. The look of wonder displayed on the faces of the three wise men might just as easily be reserved for a particularly satisfying savoury snack, as for a small infant. If the three wise men had been gathered around a copy of The Racing Post, the complaints would have been just as loud, if not louder, but I still would have found it fun. Personally, I think it’s nice to see a company acknowledging the origin of the Christmas festival in their rush for commercial success. So – if you’re thinking about spreading a bit of love over the Christmas holiday, you could consider distributing hot sausage rolls to all your friends and family – or you could put your faith in racing to bring everyone together. Tickets for Kelso’s meeting on 29th December are available now.